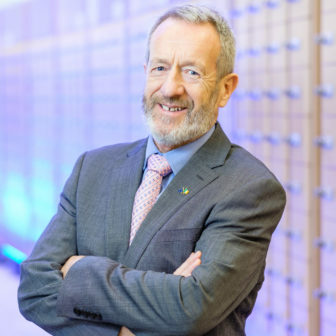 Fine Gael leader in the European Parliament, Sean Kelly MEP, has welcomed the supportive vote in the European Parliament this afternoon (Wednesday) on the establishment of the EU’s new InvestEU Programme. 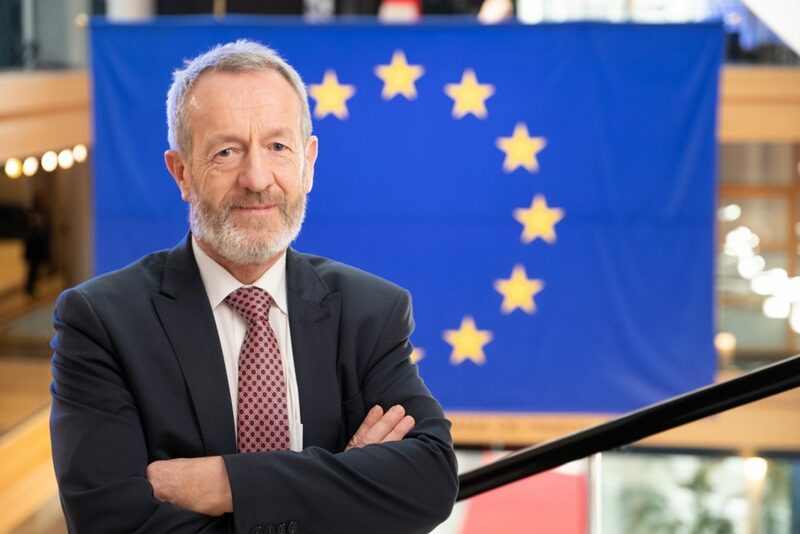 Speaking after the vote in Strasbourg, Mr. Kelly, who, as rapporteur, led discussions on the legislation on behalf of the European Parliament’s Committee on Industry, Research and Energy (ITRE) highlighted the vast potential the Programme offers in terms of boosting investment in Ireland. “Through the use of an innovative EU Guarantee fund, InvestEU will mobilise public and private investment across the EU, address market failures and investment gaps, and contribute to EU policy goals. It brings huge potential to boost investments across the EU, in a similar way to the hugely successful European Fund for Strategic Investments – EFSI. 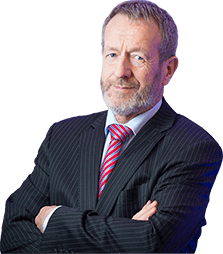 “A key improvement over EFSI, however, is the focus on small businesses. We all know of cases where a perfectly good business venture or project fails to get off the ground due to difficulties obtaining financial backing for whatever reason. InvestEU seeks to address this issue. “I am delighted, therefore, that Parliament has secured a clear ring fencing within the programme for smaller businesses, with over a third of the Programme earmarked for SMEs. This represents a huge opportunity for Ireland, especially as it means an overwhelming majority of our companies would qualify for support as a result. “Additionally, by placing all EU financial instruments under one umbrella for the 2021-2027 period, InvestEU will bring much needed simplification. Accessing EU supports can be complex – InvestEU will aim to make this process more far more manageable and accessible and hopefully this will boost Irish applications”. Mr. Kelly concluded by noting the potential importance of InvestEU in aiding Irish businesses following the UK’s imminent withdrawal from the European Union. “In the wake of this week’s vote in the House of Commons, InvestEU represents everything that is positive about Ireland’s EU membership. It will be crucial in the years ahead to increase investment levels to enable our businesses to cope with the impacts of Brexit. “InvestEU will be hugely important in this regard. 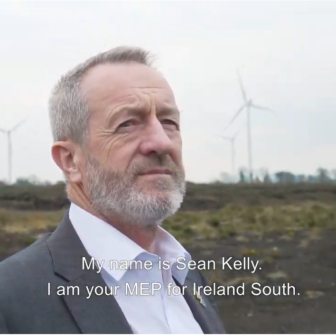 It will make support in the form of financial instruments available to our businesses and generate the investment needed to help them through the inevitable difficulties that Brexit will bring”, concluded Mr. Kelly, MEP for Ireland South.